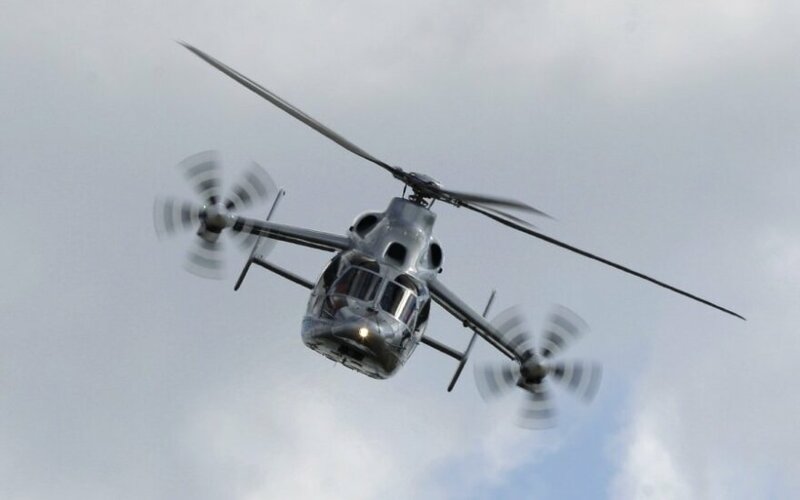 One of the three Eurocopter AS365 Dauphin helicopters Lithuania's Ministry of National Defence is buying has already been assembled and will be delivered next year. The assembled helicopter is being tested at the plant. "Under the plan, the first of the three helicopters will be delivered to Lithuania in the first half of 2015," the ministry told BNS on Monday. The assembly of the remaining two helicopters has also been started already and they should be delivered by the end of the next year. On Monday, 72 youths began their basic training at the Grand Hetman Jonušas Radvila training regiment.